Raw Treasures invites you to experience decor art and giftware in its natural form. We combine the raw elements of sea and earth for you to enjoy. 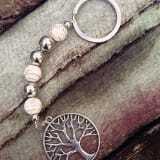 All of our collections are uniquely designed and individually hand made. 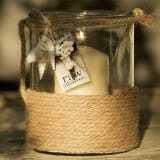 Our products represent the excellence we at Raw Treasures enthusiastically strive for. 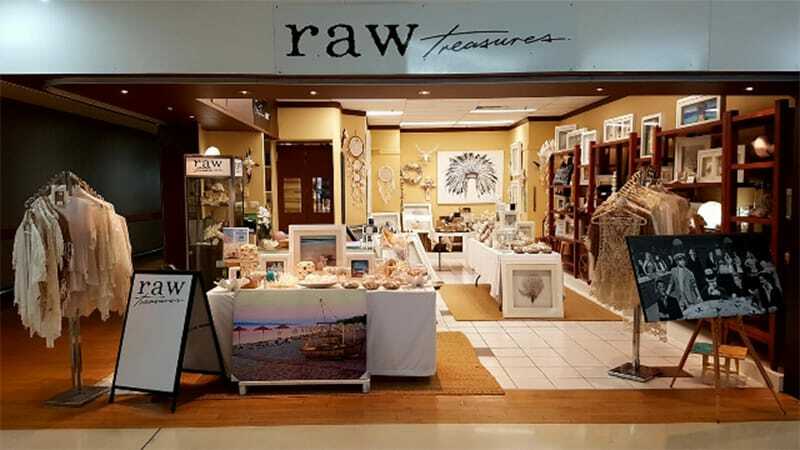 Founded in 2011 Raw Treasures is to bring you their collection of uniquely designed, hand-made home décor, artworks, jewellery and gift ware that encompass a timeless style, transcending passing fashions and incorporating the raw elements of our natural world. Calling the Gold Coast home, Raw Treasures was founded by husband and wife team Mary and Dean Turner. With such an enviable location as home base it’s little wonder that they draw much inspiration from the beautiful Gold Coast beaches, world famous surf and renowned water ways. Their love of this beautiful part of the world as well as their genuine enthusiasm for the beach life style prompted them to create Raw Treasures and it was a natural progression for the couple. Dean Turner is internationally recognised as an award winning artist and he creates the original artwork seen in the Raw Treasures collection. 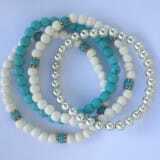 Mary has utilised her creative flair and individually designed and hand made all pieces of their collections. With humble beginnings at local markets throughout the Gold Coast, Raw Treasures has firmly established itself amongst retailers, interior designers and consumers alike as a creative, unique brand with a natural raw vibe. Come visit us at our store at the Oasis centre Broadbeach Gold Coast, right next door to Woolworths. For any inquiries just EMAIL US via our contact page form or you can just give us a call, we will only be to happy to hear from you.